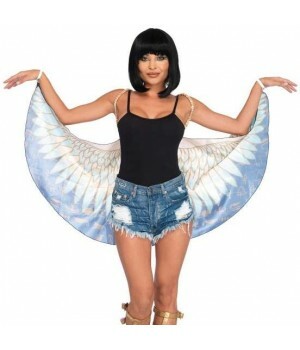 Angel, Fairy and other costume wings, fun dance and festival wings, and more for drama and fun for any outfit. 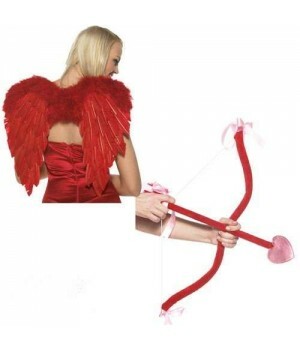 Add a touch of fantasy to any costume or outfit with our beautiful costume wings. We carry an awesome selection of real feather wings as well as lovely dance and festival wings. 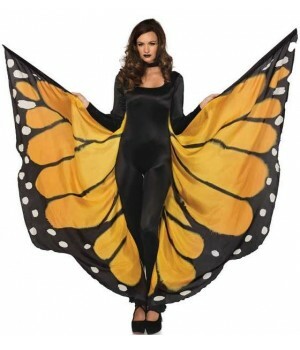 Great extra drama to any club costume or Gothic outfit.